The concept of a healthy Christmas may seem foreign; after all, traditional Christmas foods like roast pork with crackling, plum pudding with brandy butter, Christmas mince pies, shortbread and chocolate are not calorie free. The concept of Christmas ‘treats’, however, can be easily redefined. When we think of a ‘treat’ we tend to think of it as my dictionary defines it: “a source of special delight or pleasure”. While chocolate, cakes and pastries may fit this description, so do many healthy foods. Christmas usually comes with a lot of temptations, you should always enjoy food, but there’s many ways to make it just a little bit healthier. Foods like salmon, prawns, glazed ham on the bone, turkey, a succulent fillet of beef, nuts, berries, cherries, mangoes, melons, figs, fresh asparagus and avocados are a source of special delight and pleasure to most people. They’re foods that are every bit at home on a Christmas menu. Concentrate on these foods and you will have delighted and satisfied guests. Enjoy small portions of chocolate, cake and dessert as well, but as trimmings to these delicious foods, not as the main players. Mixed berries are full of antioxidants and add colour to your plate. Barbeque high quality meats for an extra tasty main. 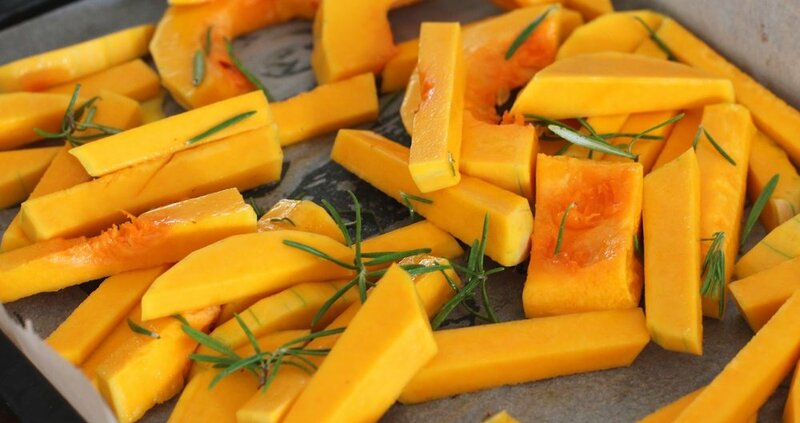 Roasted vegetables are both nutritious, filling and easy to make for the Christmas spread. 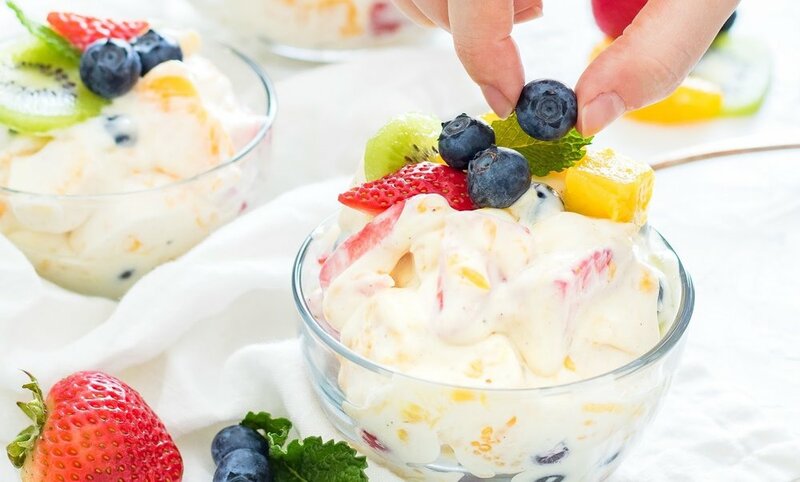 Creamy yoghurt mixed with fruit and berries can be just as delicious and festive but more refreshing and nutritious than some of the traditional Christmas desserts. As you can see, there is a large amount of food ideas to choose from when planning a healthy Christmas. For further assistance, Hit 100 Dietitian - Sarah, has created 5 tips to help you have a healthy Christmas. You can follow these 5 tips here. Article sourced from The Australian Healthy Food Guide.